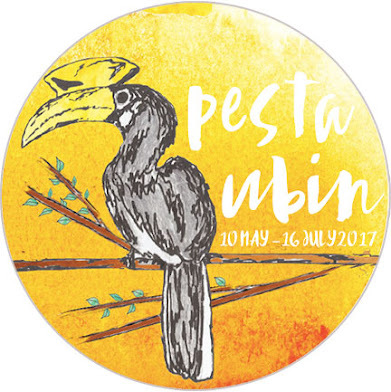 Specially for families, this 2-day-1-night camping experience focuses on family bonding in the wild natural setting of Pulau Ubin! 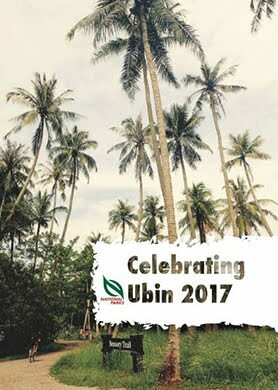 Enjoy the rustic setting of Ubin Living Lab, while Nature guides from Cicada Tree Eco-Place inspire and enthrall with nature walks on Pulau Ubin in the evening, night and morning. Suitable for families with children (6 to 12 years). Cost: $100 per adult and $70 per child -- includes tent, guided nature walks (inlcuding a night walk to observe nocturnal wildlife), dinner and book on wild animals of Singapore; excludes ferry to the island and van transport on the island (which might come up to about $20 a person). Payment details will be sent upon registration. Registration required. Registration is closed as all places have been taken up. Photos by Mindy Neo on facebook.